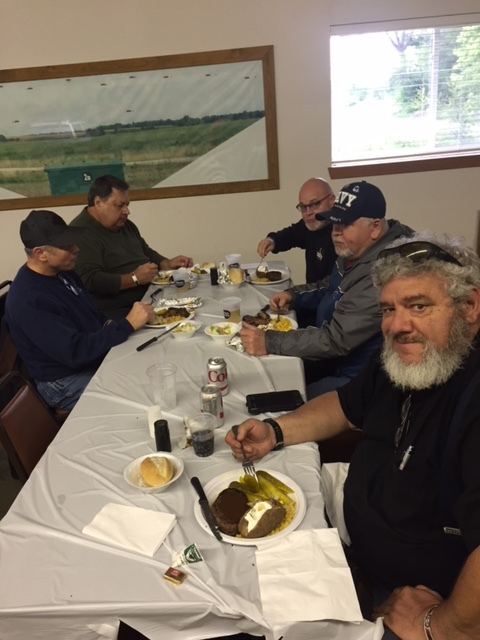 The Nebraska Grand Lodge officers joined Omadi Lodge # 5 and the Northeast Nebraska Masons, along with Lancaster Lodge # 54 to perform a one day conferral of the three Masonic degrees in South Sioux City on Saturday, May 30, 2015. 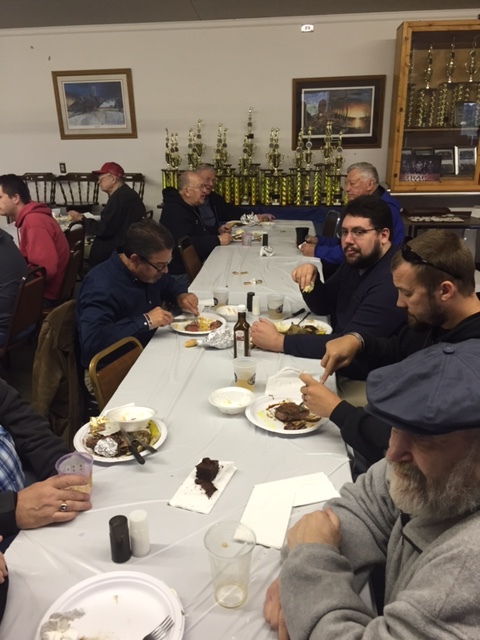 Officers of the Grand Lodge of Nebraska conferred the First Section of the Master Mason degree for the One-Day Conferral at Omadi Lodge No. 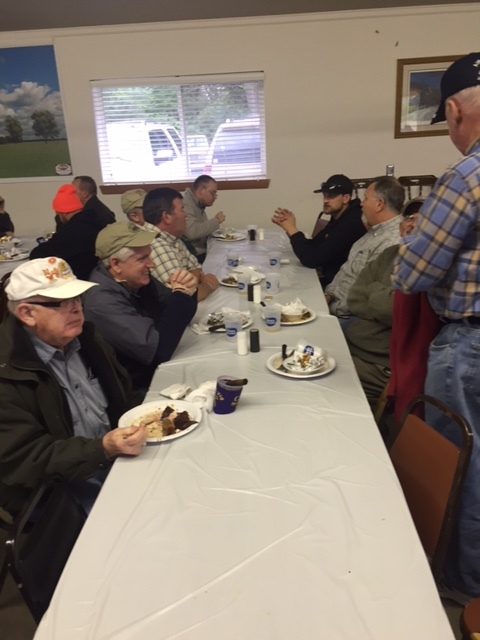 5 in South Sioux City on May 30. 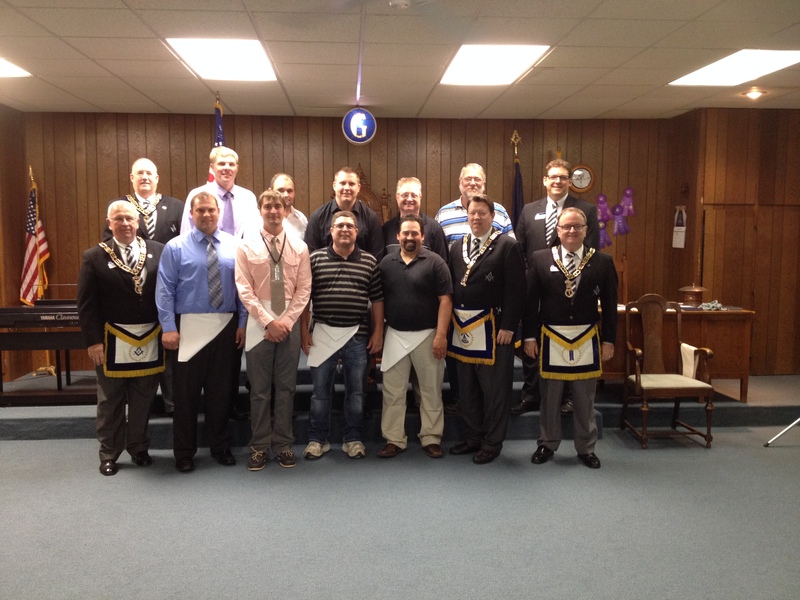 They are pictured here with the candidates from various lodges in the northeast Nebraska area. 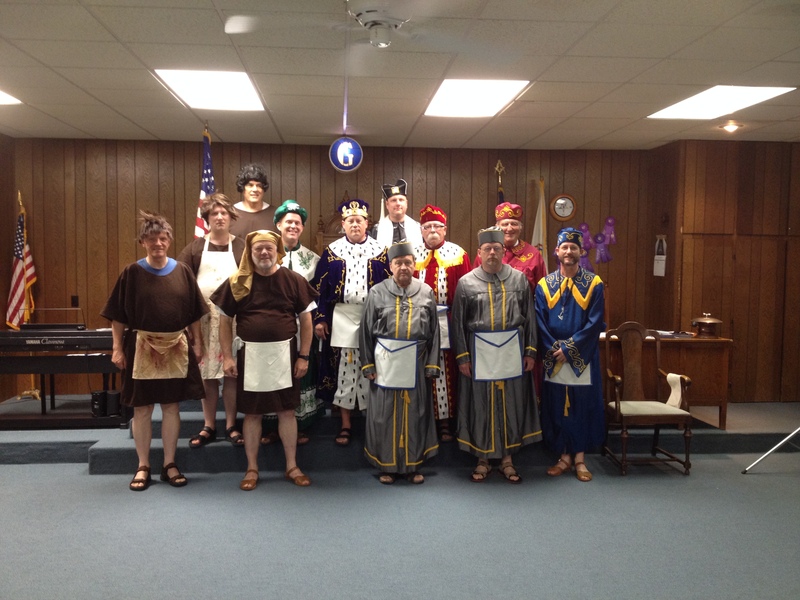 Costumed members of Lancaster Lodge No. 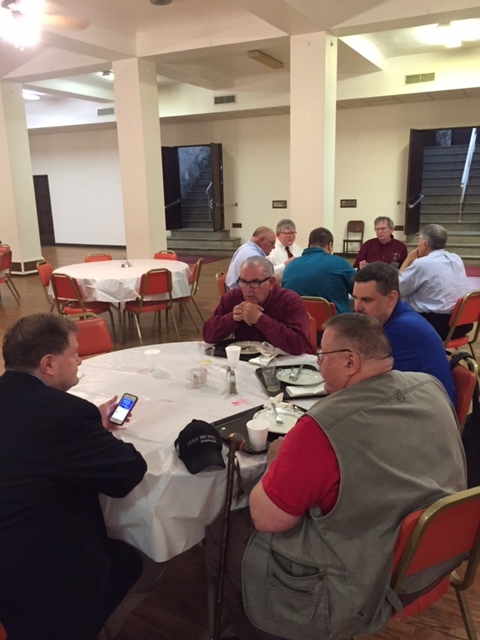 54 travelled by bus to the One-Day Conferral at Omadi Lodge No. 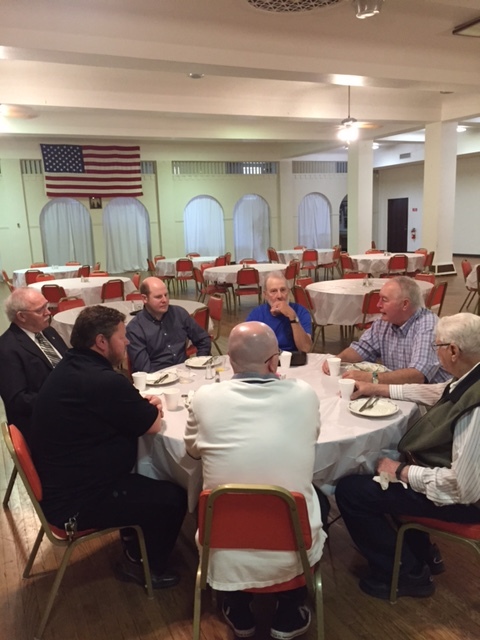 5 in South Sioux City to perform the Second Section of the Master Mason degree. 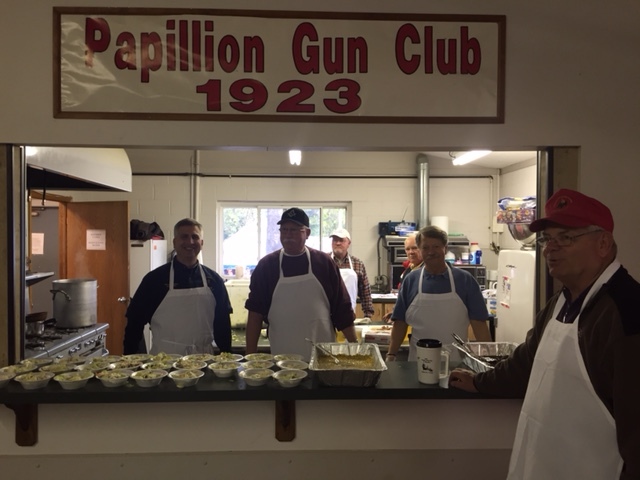 The 2015 Omaha Scottish Rite Spring Outing at the Papillion Gun Club was a bit on the chilly side this year, but all in attendance were having a great time. 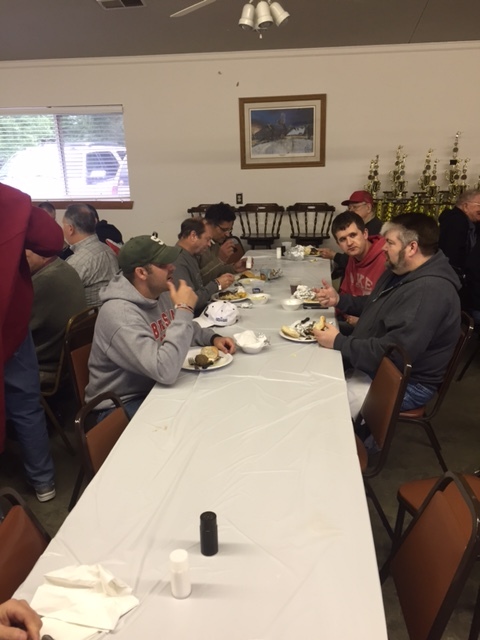 The food was excellent and the service was even better. There was a heated competition on the washer toss platforms. 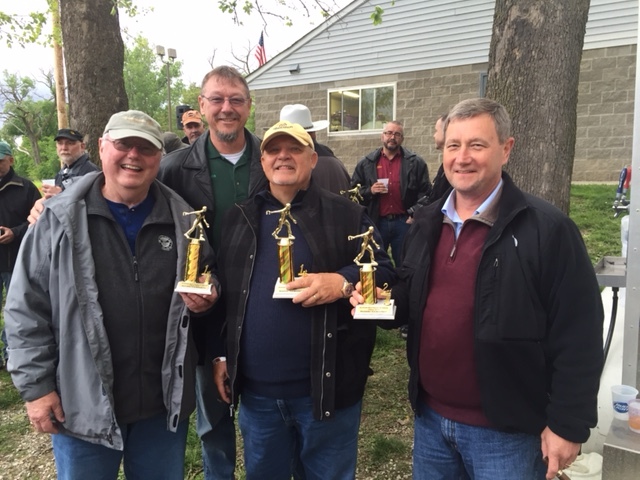 After many hard fought rounds the North Bend team earned their trophies. 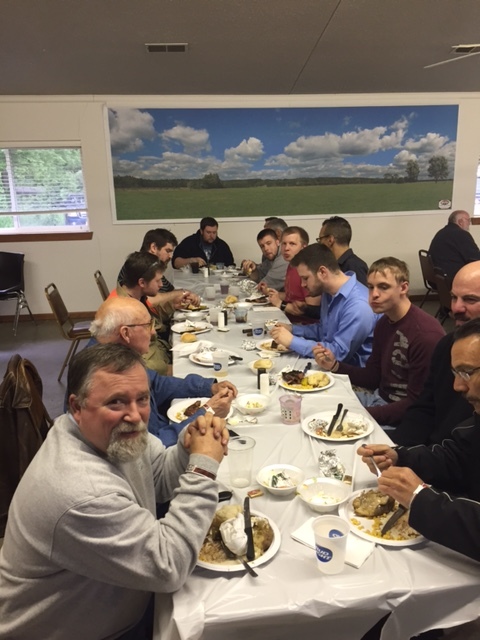 There were many guys there to check out a little of what we Masons do. 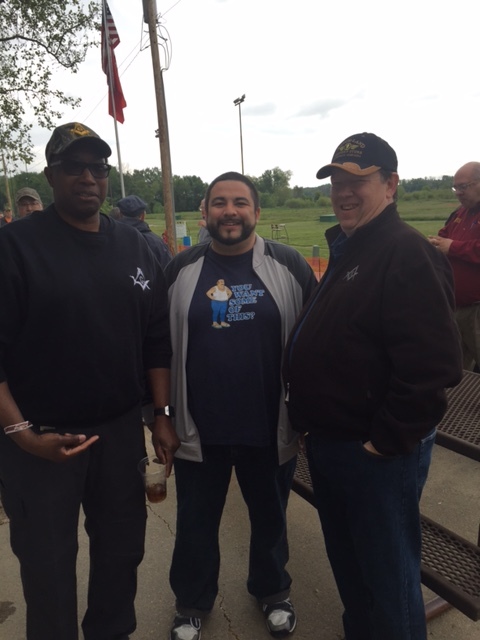 They were welcomed in and enjoyed good company, a little adult beverage, and the customary cigars. 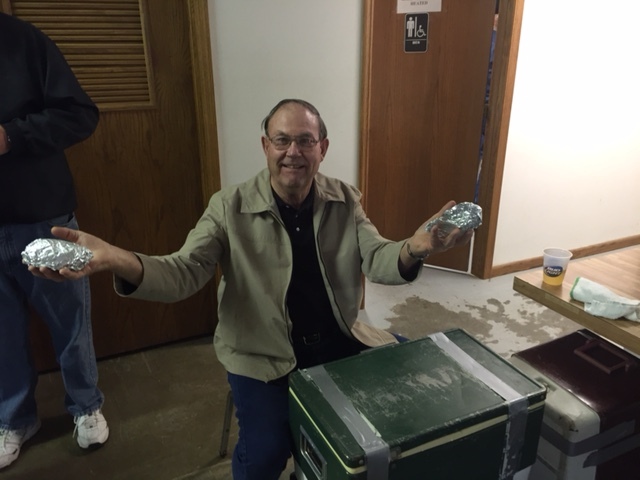 All in all a great night! 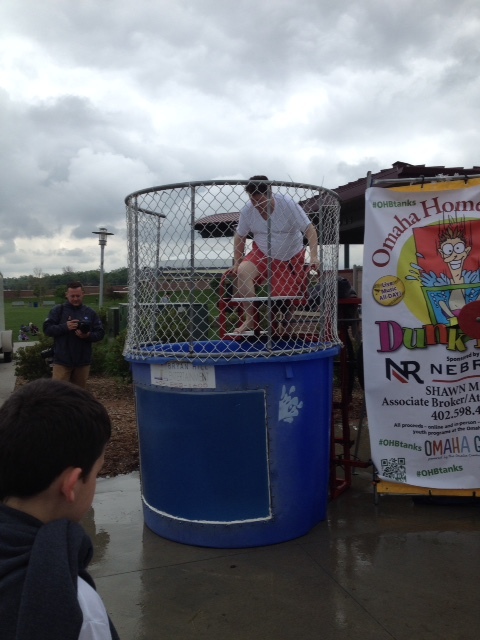 On Wednesday, May 20, Grand Master John Maxell sat in the dunk tank to raise money for the Omaha Home for Boys through the Omaha Gives campaign. 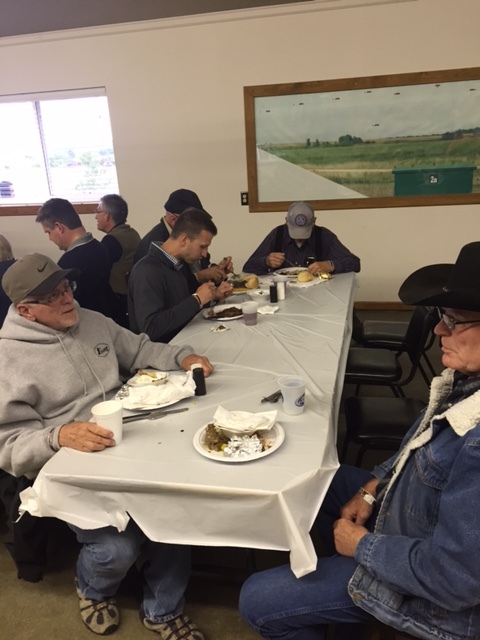 Check out this video to watch M.W. 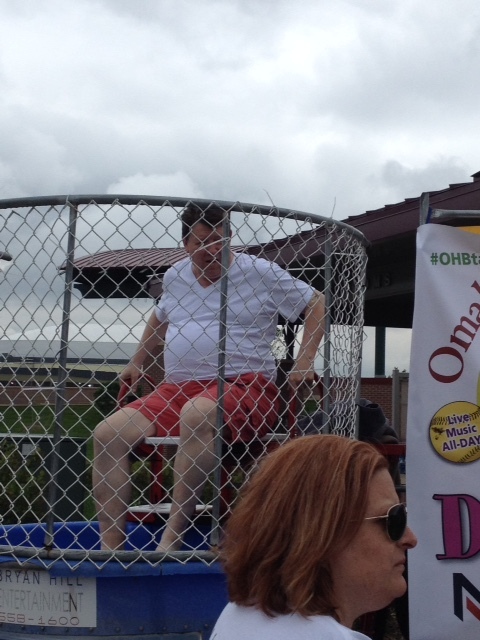 John get dunked! 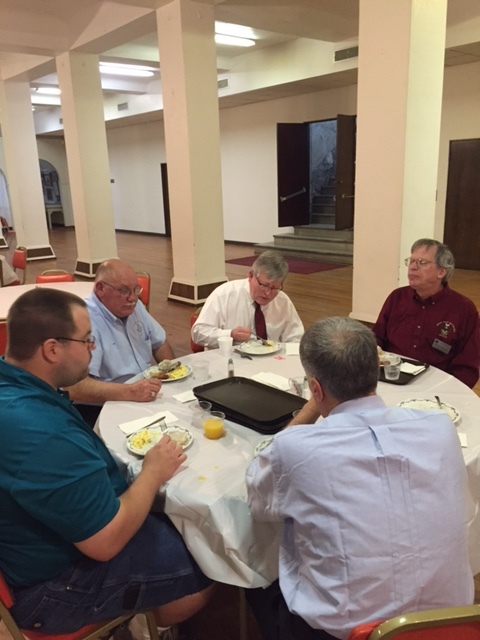 Most Worshipful Brother John Maxell, Grand Master of Masons of Nebraska was the keynote speaker at a breakfast organized by WB Mike West, Hickman Lodge # 256. 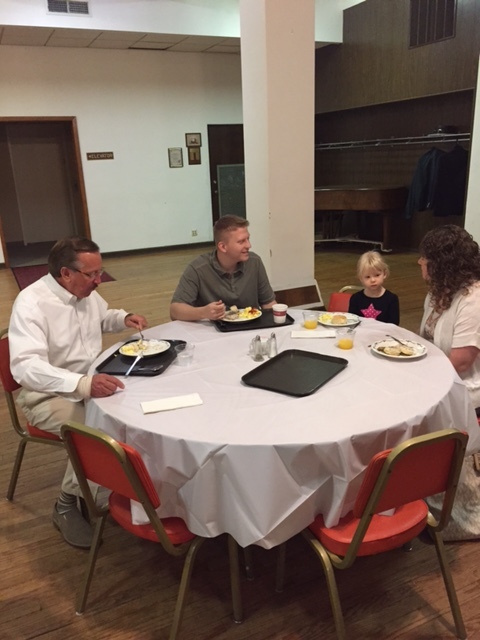 The breakfast was held Saturday morning May 16th at 9:00 AM. 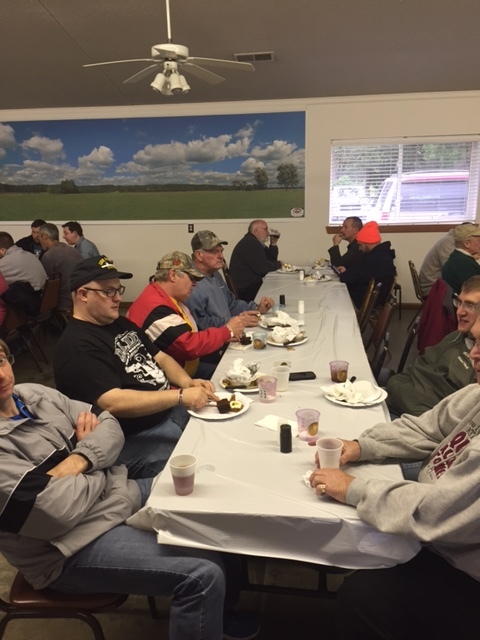 Hickman Lodge # 256 had fourteen members present. 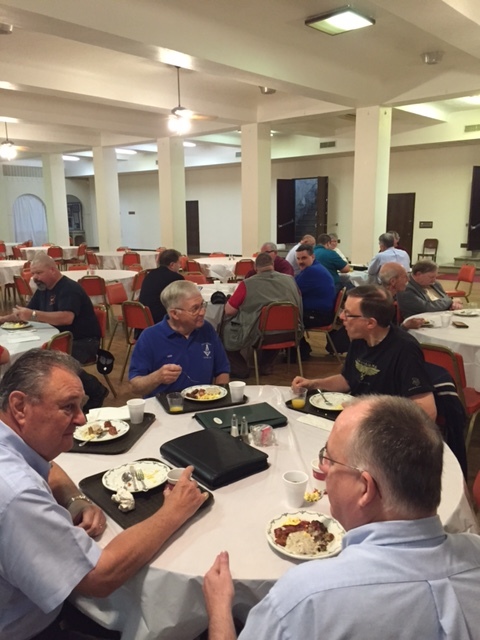 Lodge members were present from Lincoln, Omaha, and the surrounding area. 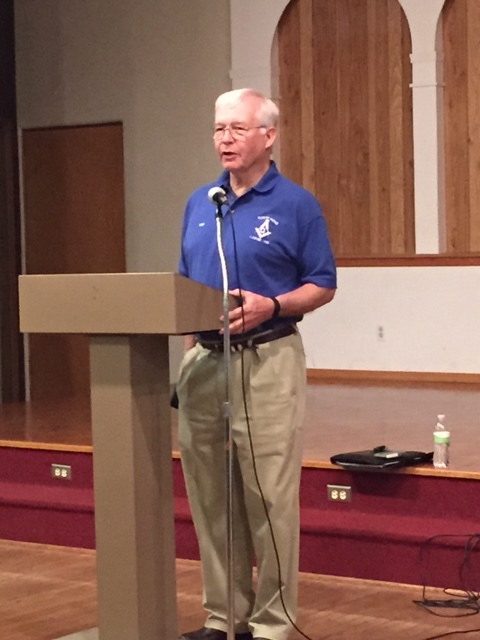 WB Mike addressed the group, stressing the importance of asking people when there is a need. 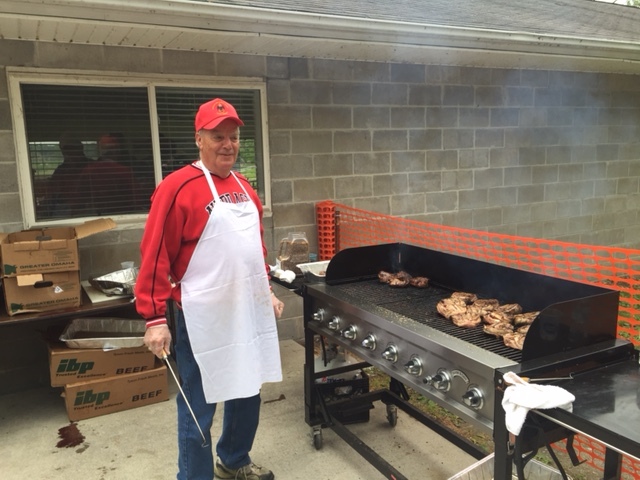 MW Ken Beebe represented the Lincoln Scottish Rite and introduced the Grand Master, leading grand honors. 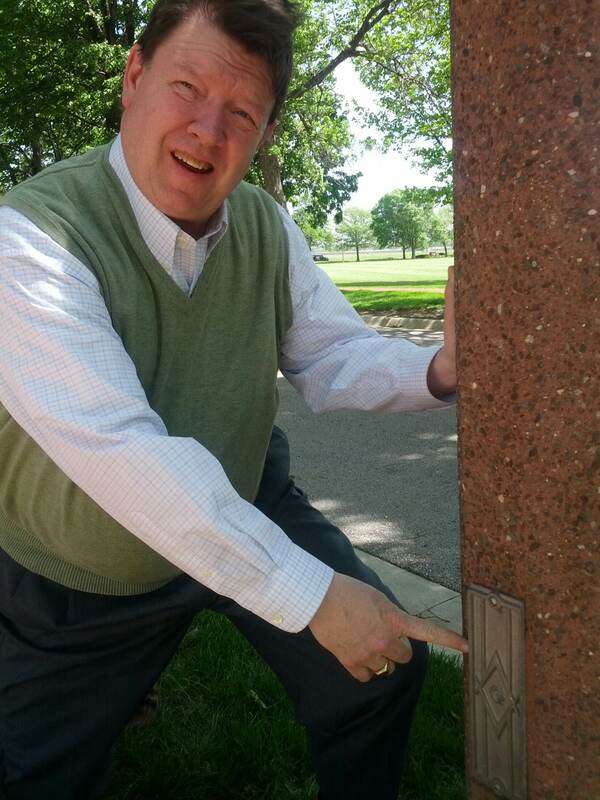 After speaking to the Offutt Masonic Lunch Bunch on May 13th MW John Maxell was taken to the historic Offutt Parade Grounds where he was shown street light poles that surround three block by four block parade grounds. In the picture you can see MW John pointing to the access plate which has a square and compass on it. Nothing is known about the what, why, or where from of the square and compass, but the square and compass is on each of the street light poles. 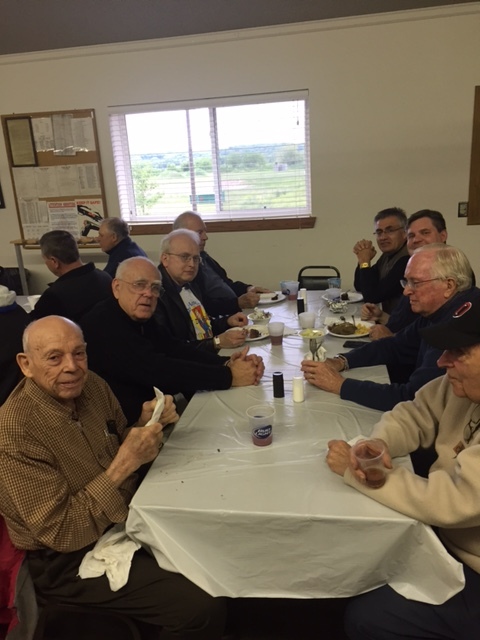 On May 13th MW John had lunch with 14 Masons during the Offutt Masonic Lunch Bunch’s monthly gathering at the Patriot Club on Offutt AFB. 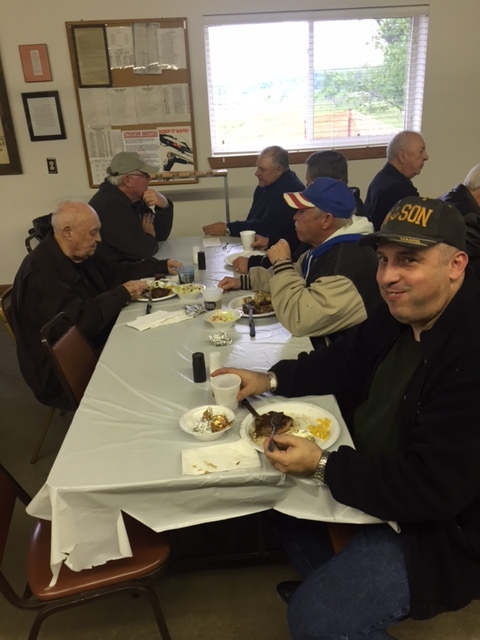 The Lunch Bunch includes active duty military, retired military, and civilian Masons that work on Offutt AFB and quite often prospective Masons attend. 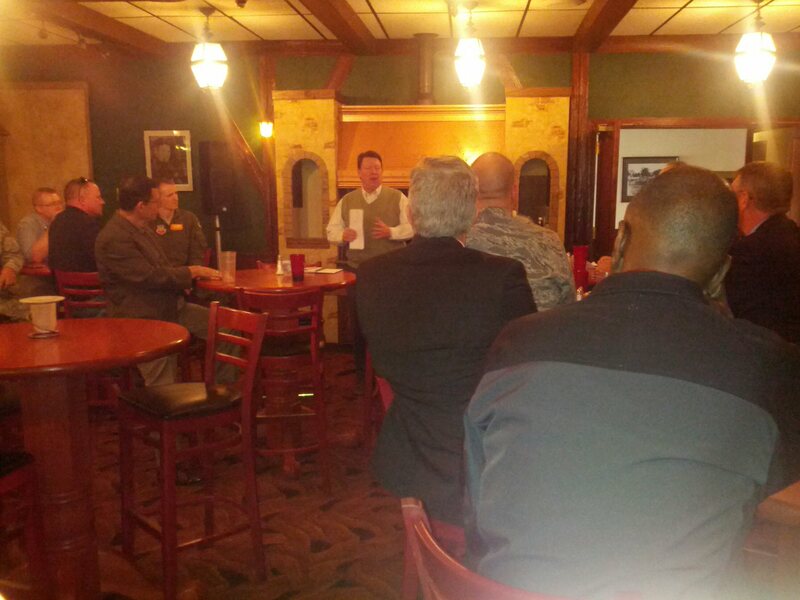 MW John spoke to those attending about his emphasis for the year, Brotherly Love, and his major projects. 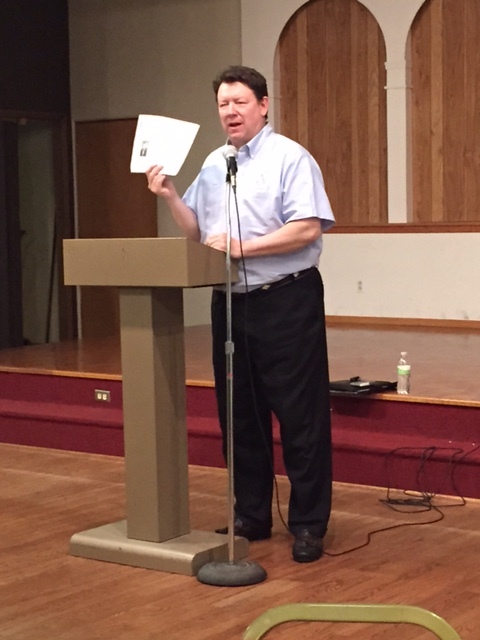 Following his presentation he answered questions.